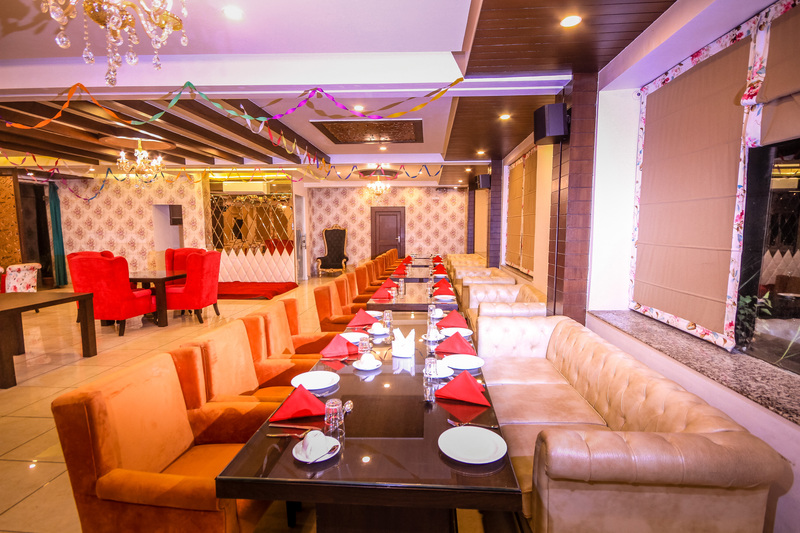 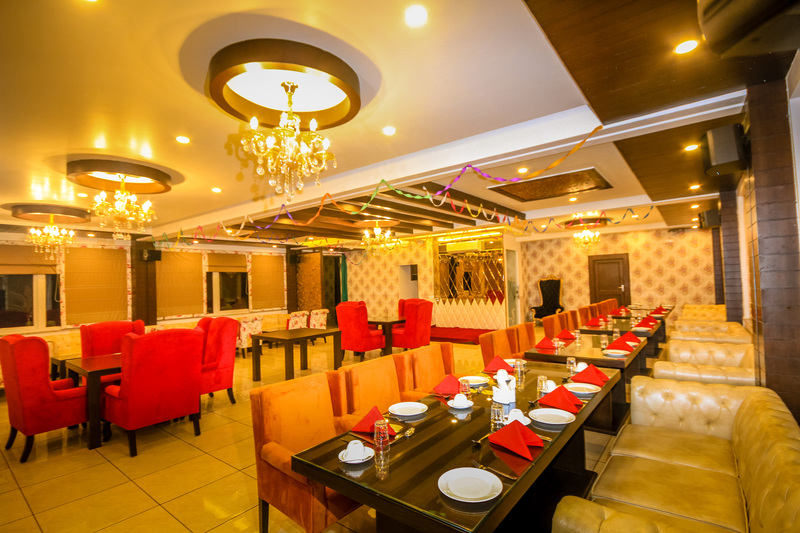 Hotel Pong View is scenically and strategically situated on a curve en route from Kotwali Bazaar Dharamsala to Mcleodganj, offering a commanding view of the Valley and the snow-clad peaks of the beautiful Dhauladhar range. It is registered with the Himachal Government Department of Tourism. 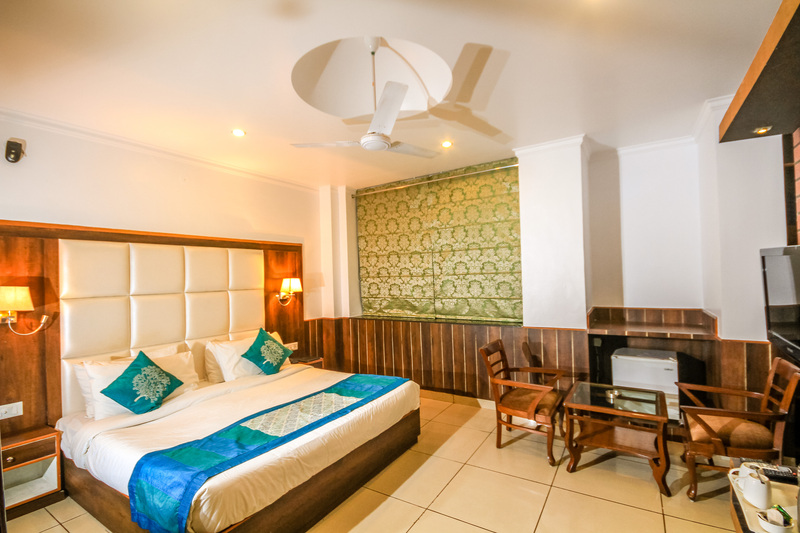 It provides a warm, family atmosphere ideal for family vacations and a cosy, peaceful stay for honeymooners and couples. 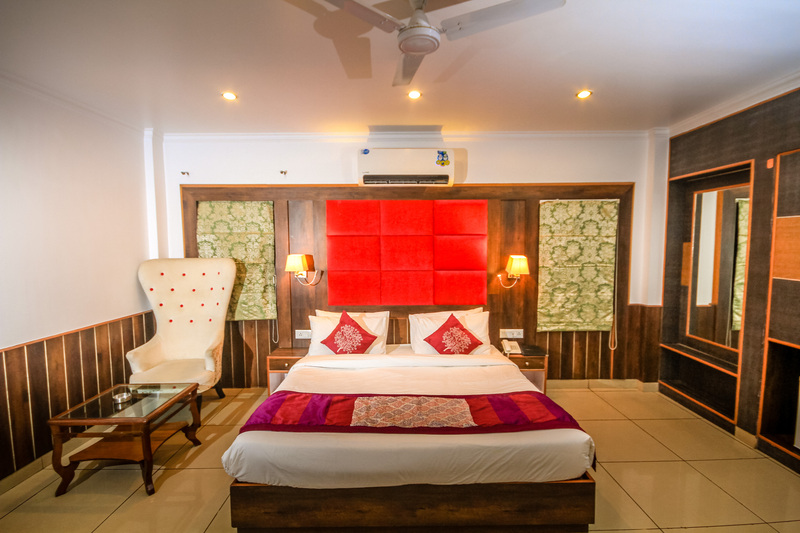 Hotel Pong View provides the ideal retreat for those looking for peace and tranquility. 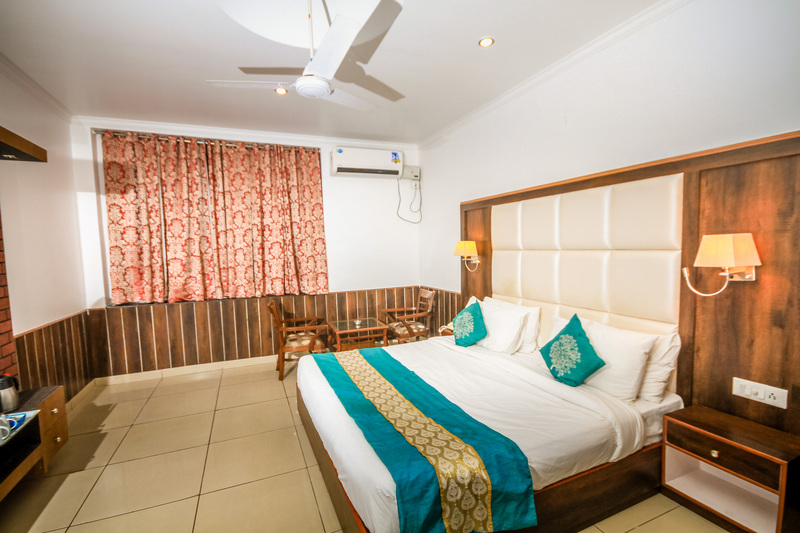 After a peaceful sleep in our comfortable rooms, you can wake up to the sound of chirping birds and leaves rustling in the gentle mountain breeze. 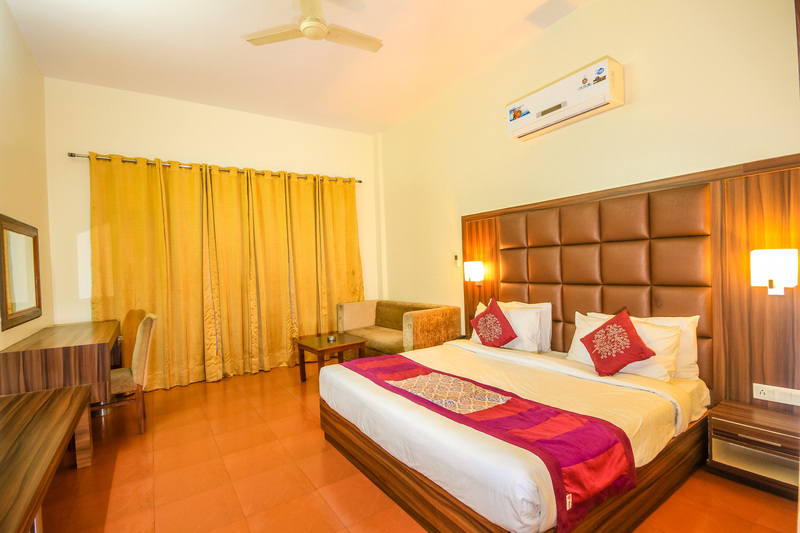 The hotel offers beautiful, well furnished, spacious rooms with attached bathrooms. 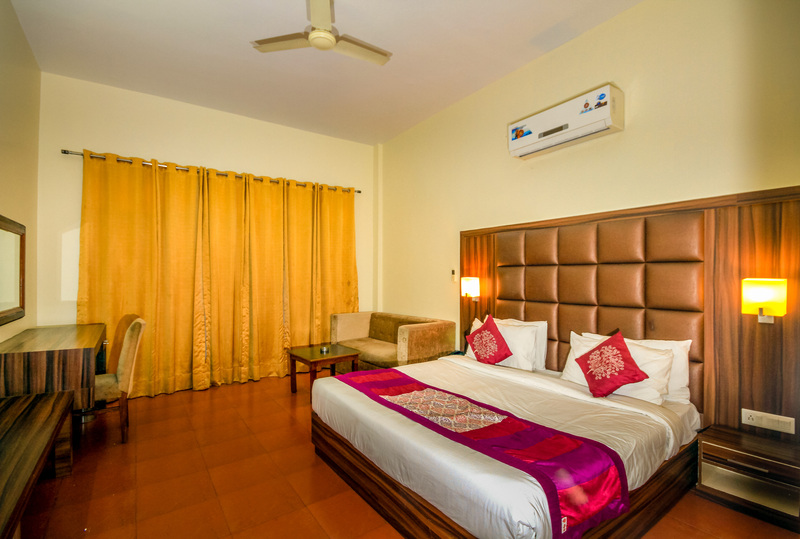 All rooms are well ventilated with large windows and balconies offering a beautiful view of the Pong dam. 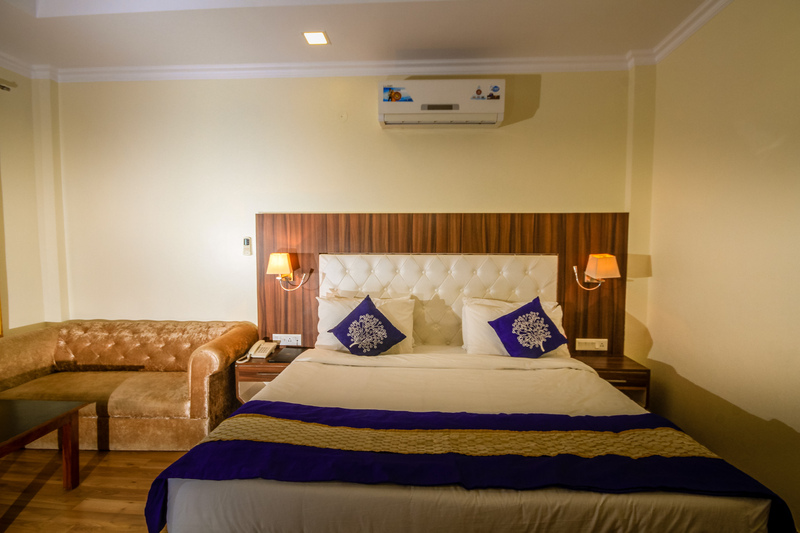 Each room is equipped with a complimentary tea/coffee maker, telephone, colour television, wide-range cable channels. 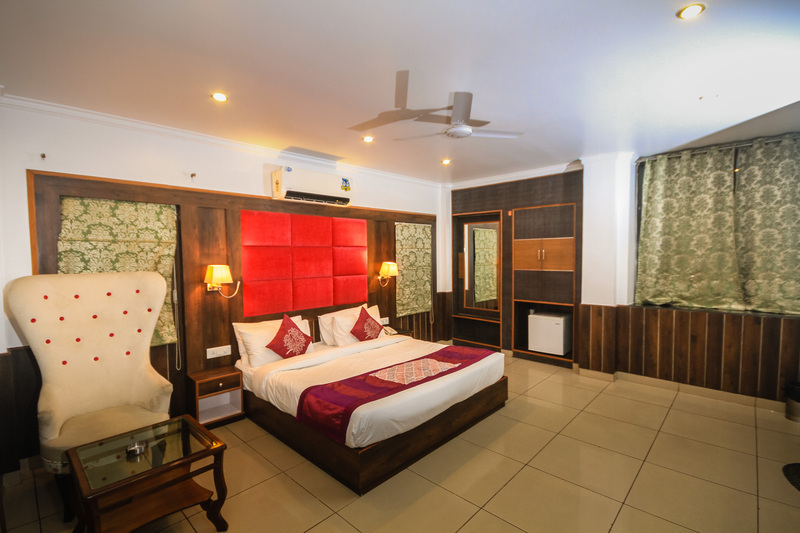 The hotel is surrounded by greenery on all sides and has well-manicured lawns and orchards.The hotel has a spacious car-parking as well. 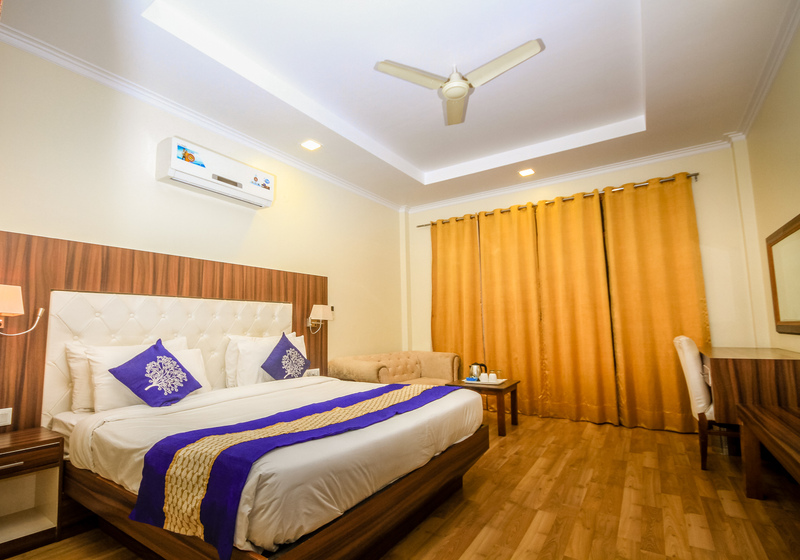 These are spacious rooms with a sunset and valley view located on the first and second floor. 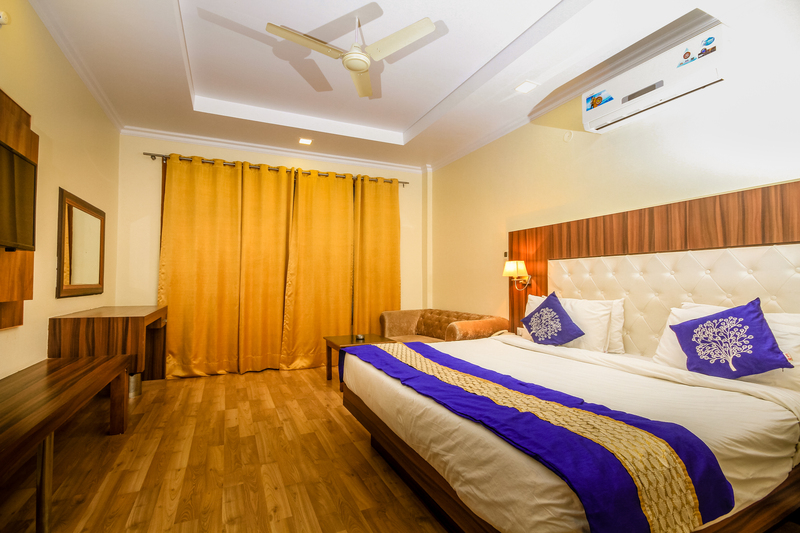 All the rooms have balconies, wall to wall carpeting, LCD televisions, complimentary tea/coffee maker and attached bathrooms with 24 hrs running hot water.